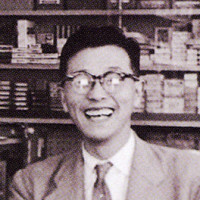 Since 1957, the secret to nourishing dry skin has been available on pharmacy shelves all over Japan. 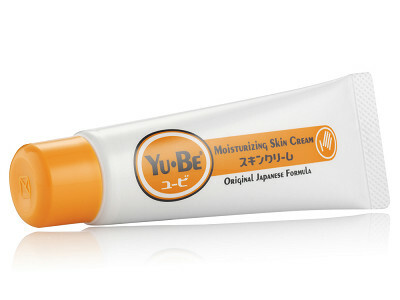 Originally formulated by chemist Yoshikiyo Nowatari, Yu-Be (otherwise known by the Japanese as Yuskin-A) is finally making its way to the United States thanks to company co-Founders Jim and Elena Azama. This concentrated glycerin-based moisturizer is enriched with Vitamins B2, C, and E, as well as camphor—ingredients chosen for their ability to help hydrate, soothe, and smooth dry, irritated skin anywhere on the body from your face and lips right down to your cracked heels. 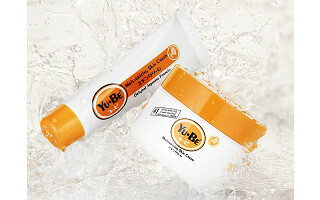 While Yu-Be is tough enough to combat the driest, roughest skin, its ingredients are gentle enough for the whole family to enjoy. 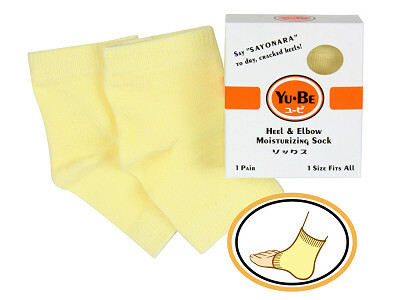 No artificial colors, fragrances, or SPF. 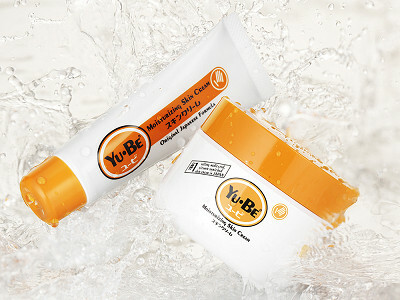 Unlike petroleum-based alternatives, Yu-Be is lightweight and non-greasy. It absorbs instantly and its natural camphor scent fades quickly leaving your skin feeling youthful, healthy, and revitalized. 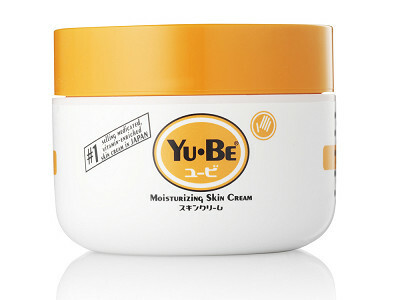 It’s no wonder that this moisturizer remains one of the longest and best-selling skin care products in Japan today.